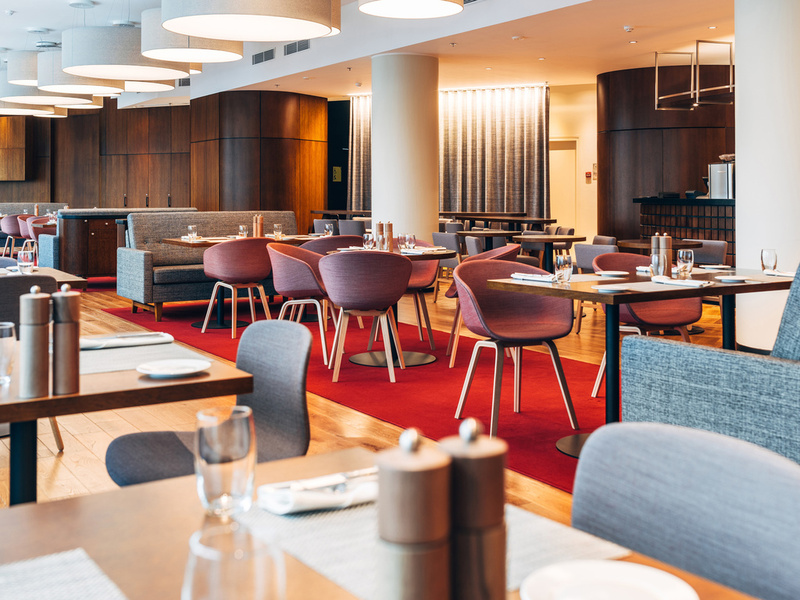 The Quarter, signature restaurant at Swissôtel Hotels & Resorts, is a recently refurbished restaurant located on the 8th floor. 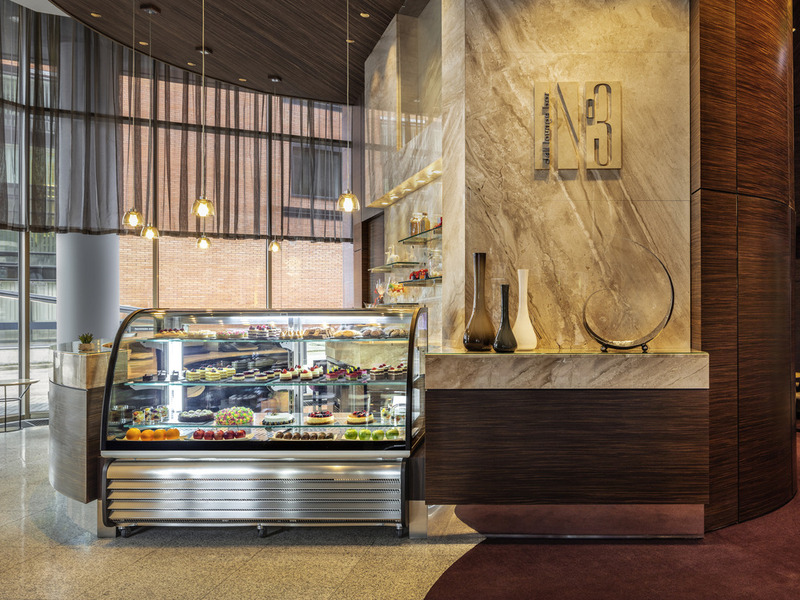 The new concept presents an eclectic dining experience where local dishes are served with a twist. Step into a world of ease and luxury at Swissôtel Tallinn, the tallest building in the city, boasting impressive views of the old town and the Baltic Sea. Our guest rooms and suites are designed with your comfort in mind to make working abroad a seamless experience or holiday trips a perfect escape from the everyday life. With 3 restaurants and 2 bars, indoor pool and fitness club, as well as genuine Swiss service and hospitality, we have everything you need to feel at home away from home.